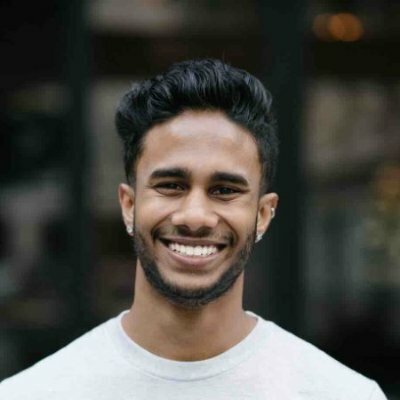 Huntley High School alumnus Vinay Hiremath, Class of 2010, has been named to Forbes magazine’s 2018 “30 Under 30” list in the category of enterprise technology. Hiremath co-founded the tech startup Loom, a video communication platform which enables teams to quickly record, edit and share complex information. According to the Forbes profile, the Loom Chrome extension is used by more than 250,000 employees at companies such as Airbnb, Dropbox and Zendesk. The company has $3.7 million in funding. After graduating from HHS, Hiremath attended the University of Illinois at Urbana-Champaign, where he majored in computer science. He then worked for a number of tech firms in Silicon Valley before founding Loom. Learn more about Loom at www.useloom.com.